Timothy Gordon is a featured appraiser on the PBS production of Antiques Roadshow in Collectibles, Decorative Arts and Tribal Art. The Emmy Award ® nominated program has nearly 8 million viewers per episode. 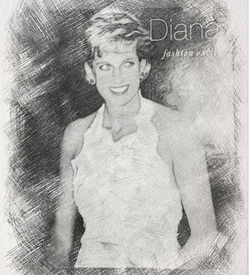 This prestigious appraisal included the world famous Princess Diana gowns which were the major display of Kensington Palace – where Diana’s apartments were once located. We are proud to have worked at the Palace and to have had this very personal association with the memory the most beloved Royal. 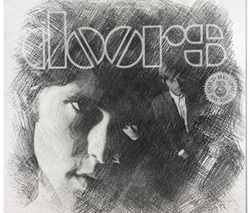 Included in the collection were the never before seen writings and poetry left behind by Jim Morrison of the Doors at his Paris apartment in 1971, when his tragic death robbed the world of a great poet and musician. 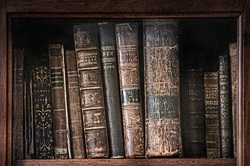 The collection had been locked away in a bank vault for over forty years. 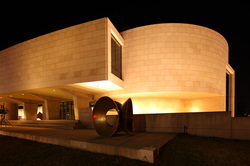 The American University Art Museum | Katzen Center, Washington D.C. The American University Art Museum at the Katzen Center, Washington D.C. is said to be one of the largest art collections at Our Nation’s Capitol. TGA appraised thousands of works including Old Master to Contemporary paintings, as well as sculptures and rare etchings by Rembrandt and Albrecht Durer. Other artists works included Frederick Carl Frieseke, Arthur Dove, Milton Avery, John Marin, Rembrandt, Andy Warhol, Rockwell Kent, Heinrich Campendock, Marc Chagall, Paul Klee, Fernando Botero and many more. TGA conducted appraisals for the Dept. of the Interior of nearly the entire antique furnishings, art and artifacts collections of the Park, as well as the vast antique vehicle collection of stagecoaches and early motorized vehicles. Working in tandem with Park Curatorial staff, TGA evaluated the National treasures at such Park locations at Old Faithful, Mammoth, Lake, Gardiner, etc. In 2014, he will conduct further appraisals at Yellowstone. Our appraisal included the entire Corporate Archives Collection which contains the rare and vast collection of company artifacts and the archival history of America’s favorite clothing company, which was established in San Francisco in the 1850′s. 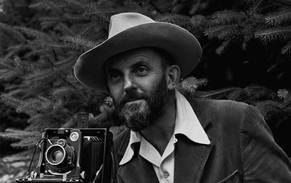 This is known as a premier Ansel Adams photograph collection, consisting of works hand printed and expressly selected by the artist for this single most important collection. 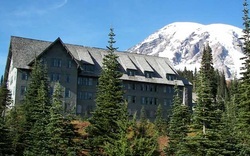 Our appraisal included the notable rustic furnishings of Rainier lodges at Paradise and Sunrise, as well as fine art, decorative arts and historical artifacts housed throughout the Park. An appraisal of nearly 1 Million Artifacts! 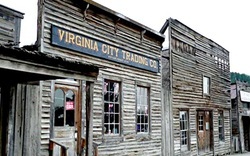 Timothy Gordon received national acclaim for his appraisal of the contents of the two world famous restored ghost towns, Virginia City and Nevada City, Montana, and their combined collections. This has been recognized as perhaps the largest appraisal ever undertaken by a single appraiser. The collection encompasses approximately one million objects. 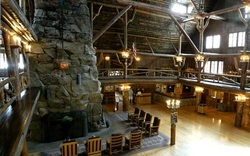 In each of 150 buildings were objects ranging from early wagons and automobiles to entire 19th Century general store contents, antique saloons, Chinese artifacts, stagecoaches and wagons, early automobile collectibles, world-renowned collection of antique music machines, as well as tens of thousands of other varied antiquities. TGA appraised the numerous Acting Awards of world famous actress Patricia Neal including her Academy, Tony, BAFTA, Emmy and Golden Globe Awards. TGA conducted the appraisal of the fabulous Fountainebleu Resort Art Collection of Las Vegas, Nevada. The collection included fine and varied works of art by contemporary masters. 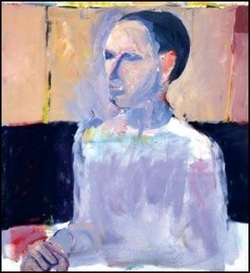 George & Ellie Pointdexter were well known New York Modern art dealers in the 1950′s. 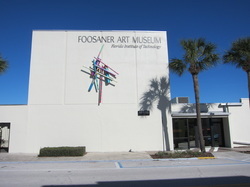 Their vast and important collection included works by Giorgio Cavallon, Gene Davis,Willem de Kooning, Felix Rovolo, Robert DeNiro, Richard Diebenkorn, Milton Avery, Sonia Gechtoff, Robert Goodnough, Adolph Gottlieb, Philip Guston, Al Held, Franz Kline, Robert Natkin, Jules Olitski, Jackson Pollock, Milton Resnick, Jack Tworkov, James Weeks, and Emerson Woelffer. TGA inventoried, catalogued and appraised the entire art collection of several thousand pieces of American art including paintings, prints and sculpture, as well as the collections of Pre-Columbian artifacts, Asian art, Egyptian and Roman artifacts. TGA conducted the appraisal of The Wyoming State Museum’s most significant collections, including Native American art, Arms & Armor, Art, Silver, Thomas Molesworth furniture, saddles and Western personality, outlaw and cowboy Collections. TGA have appraised the entire contents of several great castles of America including the Charles Conrad Mansion Collections, The Trails End Mansion Collection and the Wyoming Historic Governor’s Mansion. We conducted the appraisal of over 1000 textile items including antique and contemporary pieces from countries around the world. 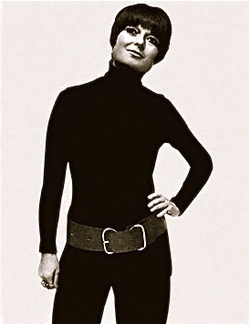 TGA appraised contents of the estate of famed and celebrity fashion designer Liz Claiborne, including antiquities, native American artifacts and art. 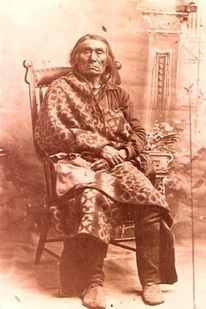 TGA were the appraisers of the vast Montana Native American photograph collection which contained thousands of images recording the identity of the Salish-Kootenai people over a 100 year time period. The American University Special Collections, Washington D.C. This appraisal included the Special Collections of this famed Institution including rare book collections dating to the 15th Century, the Japanese prints and volumes and rare documents including early Presidential letters by America’s Founding fathers George Washington and Thomas Jefferson. 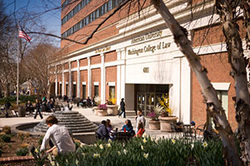 The Washington College of Law, Washington D.C. - Rare Books, Archives and Art Collections. 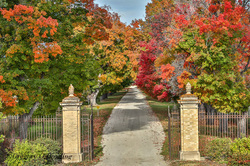 The Kogod School of Business, Washington D.C. - Collections of fine art and important art prints. 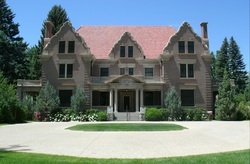 The Daly Mansion, Hamilton, Montana - Entire Collections of this “Great Castle” of America. | The Kogod Business School Art Collection – Washington D.C.
| Trust Consultant: Consulting, Appraising & Marketing for trusts held by U.S. Bank Trust, Davidson Trust, etc. | Consultant State Farm Insurance, AIG Insurance, etc. 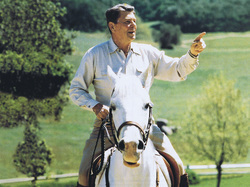 auction houses, often setting record breaking prices for art, jewelry, vintage autos, rare antiques and collectibles.